Made from 100% raw cow’s milk in the regions of Reggio-Emilia, Modena and Parma, Parmigiano is quite possibly Italy’s most famous cheese. 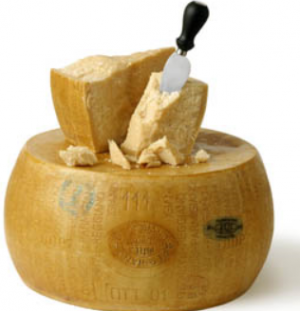 We source our Parmigiano directly from specific farms whose cheese exhibits the best flavor that we can find! 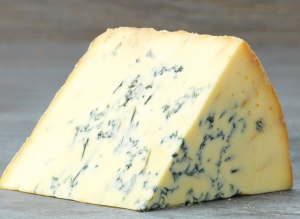 Our cheese is always aged for a minimum of 24 months, and in some cases up to 32 months; in order to obtain the most delicious and complex flavor profile possible. We only select the best quality. 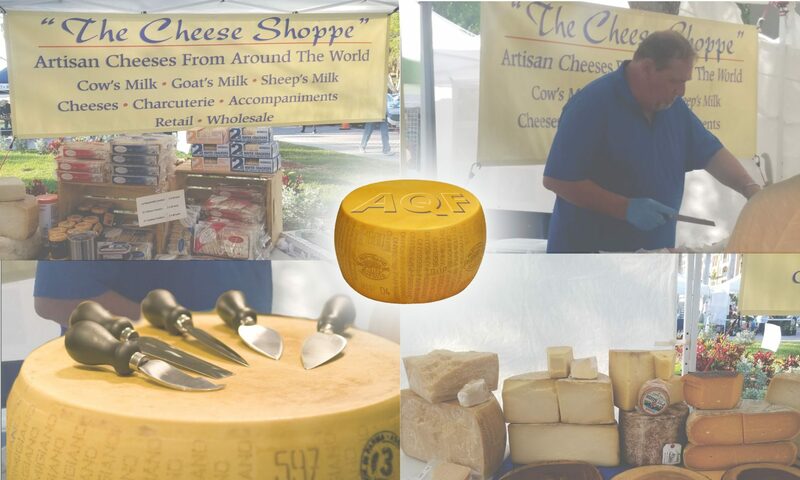 No shortcuts are taken to bring you the absolute best Reggiano available.